I have so many things to be thankful for this year! I hope that you find yourself with many things to be grateful for as well. I don’t think we stop and count blessings nearly as often as we should. At least, I know I do not. Maybe that will be one of my goals next year, to write a list of my blessings more than once a year. I am so very grateful for my wonderful family! I have the best husband on the planet. He truly completes me. I love him infinity! 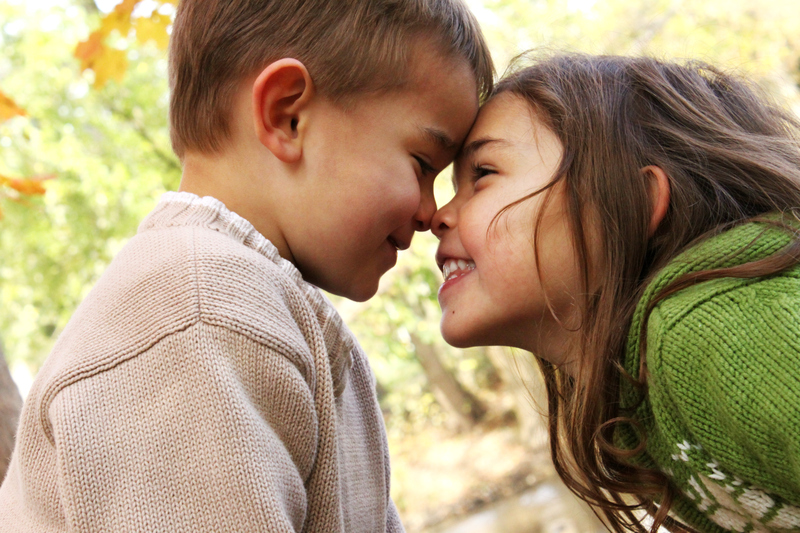 I have the most adorable children on the planet! They are my world, my everything, my all. I am grateful that I get to be their mom each and every day. They teach me so much, and make me who I am. I am so grateful for the rest of my family as well. I am lucky to have a very close family. We can depend on each other for everything. I don’t take my family for granted at all, I have learned that it can all change in a blink of an eye. At this point in time I am exceptionally thankful that my mom’s surgery was a success, and that we don’t think the cancer had spread to her lymph nodes (we won’t have results until later this week). I have watched a very strong woman become even stronger when faced with this challenge. I am so thankful to have my parents be an amazing example of what love is. They have been married 45 years, and it is truly a blessing to have them as my parents. I also have the best sisters a girl could ask for. We talk all the time, they are my best friends. I am thankful to have a God who is so wonderful, merciful and full of grace. I love teaching my children about God, and being amazed how they understand him so easily. I am so thankful for a God that I can pray to anytime. Sometimes I don’t hear the answers, but sometimes I see the signs he gives me, and they are truly magnificent. I am thankful for wonderful friends who mean the world to me. I am so thankful to have a house to call my home and food in my stomach. I am thankful for medical insurance to provide me with the medicine I need to live the life I need to. I am thankful for the education that allows me to work, provide care for people and provide for my family. I am thankful for so many other things too. I tam going to keep a list all this week, add to it daily, and add it to this list as well. I hope that you will join us in our week of Gratitude. You can add your Gratitude in the comments, or link up your blog post. Maybe jot down a few things you are thankful for, keep a running list all week, or just tell someone how thankful you are that they are in your life. Thanksgiving is a time to remember who and what you are grateful for, don’t let it pass without making it meaningful. 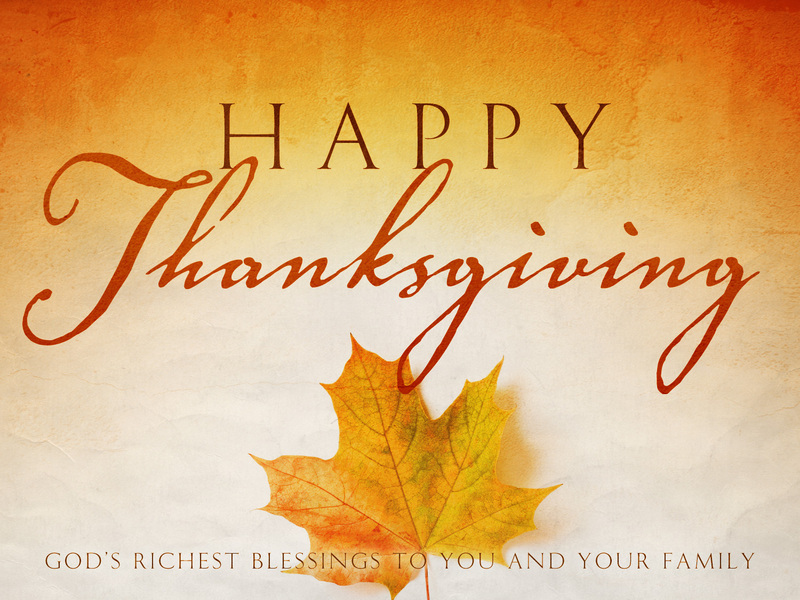 I truly hope that you have a wonderful and blessed Thanksgiving! 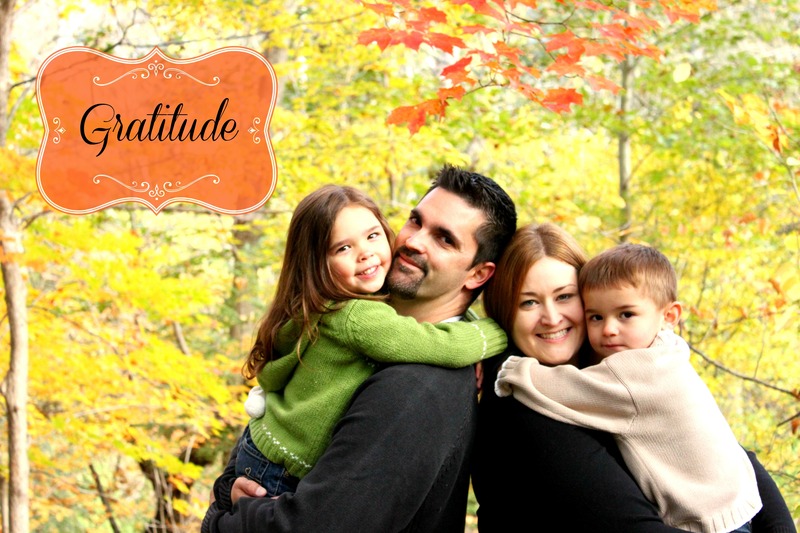 This entry was posted in Katie and tagged Family, Gratitude, Thanksgiving. Bookmark the permalink. I definitely need to add my health to my list! While it is not perfect, it is better than a lot of people. I love the new blog! I need to join you in your journey….